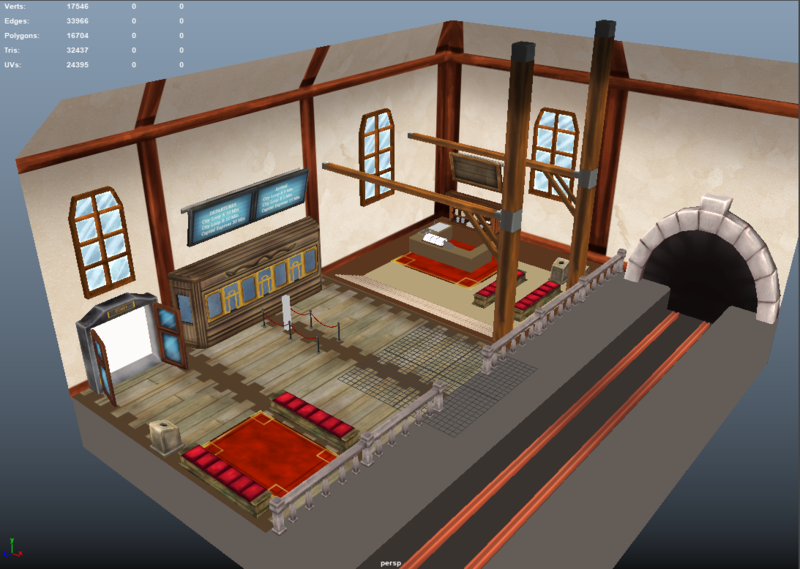 After finishing one old scene, I decided to tackle on to another project inspired by playing Trails of Cold steel, a train station! 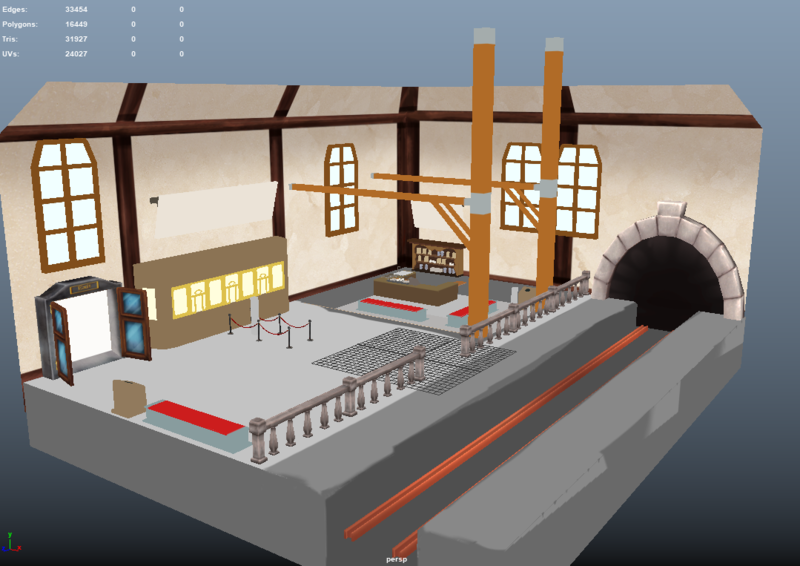 It will have a cafe, information booth, and a train itself! 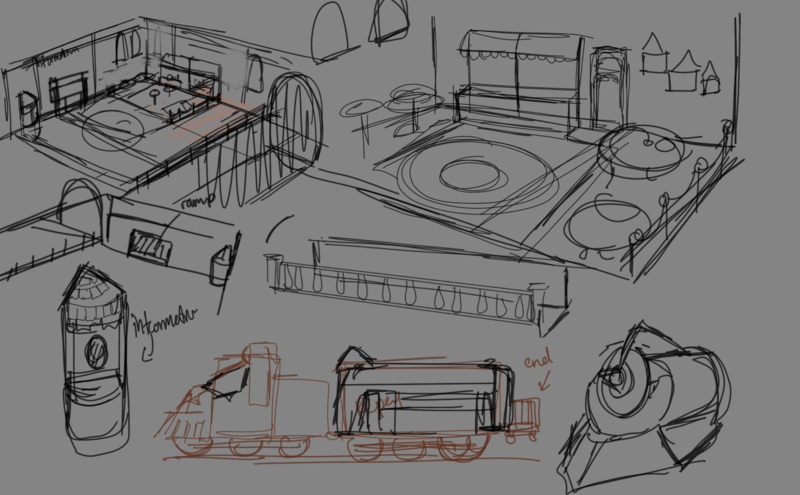 The train will take the most time due to the intricate details, so I've been debating on working on the cafe first OR the train. 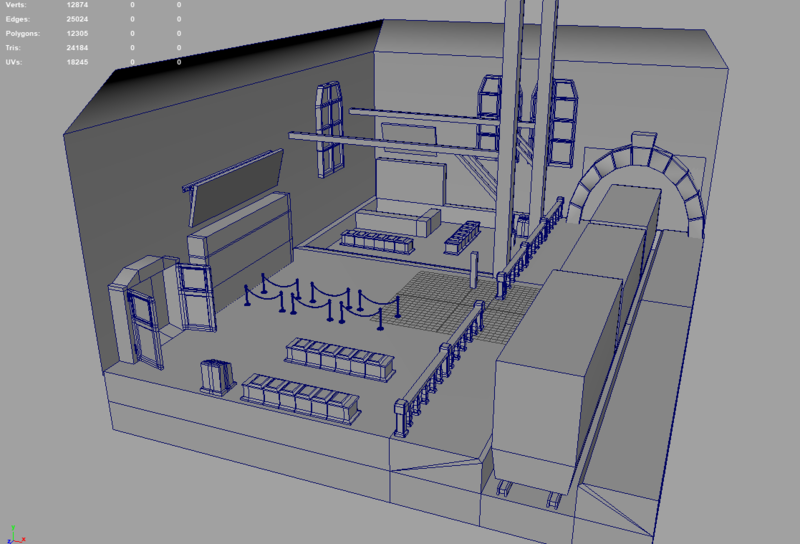 Will work on a 3d Block out for scaling tomorrow! 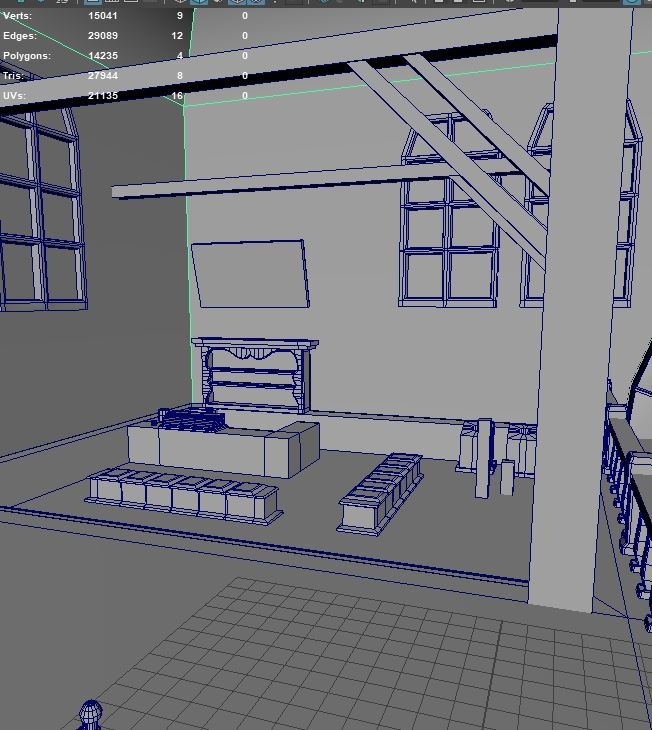 The whole scene will be hand painted and low poly modeled, with experimentation with zbrush for other items. feel free to leave critique or even any tips or suggestions through this process! My plan is to break down each part of the train station part by part. 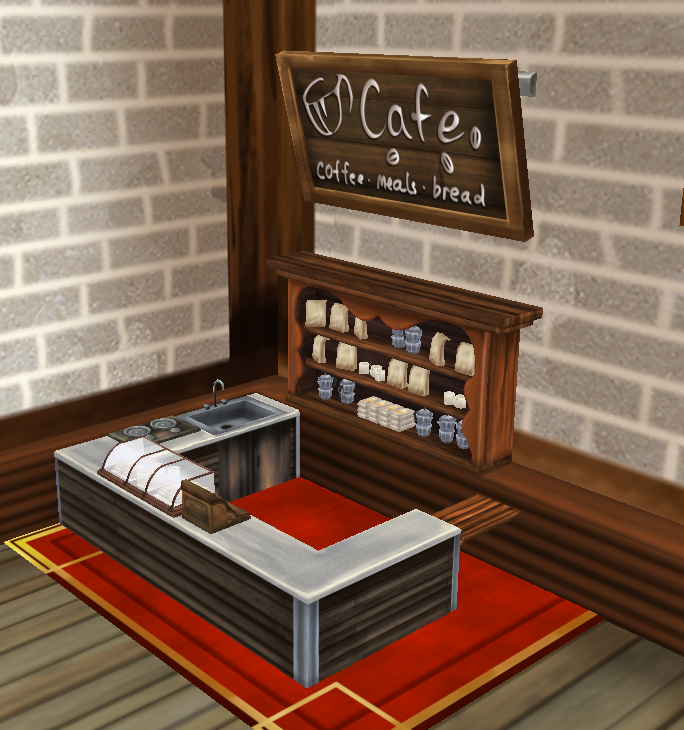 the cafe has a lot of modular pieces i can use from it too, so it's not too bad. I'll also use this image to draw a better reference sketch. 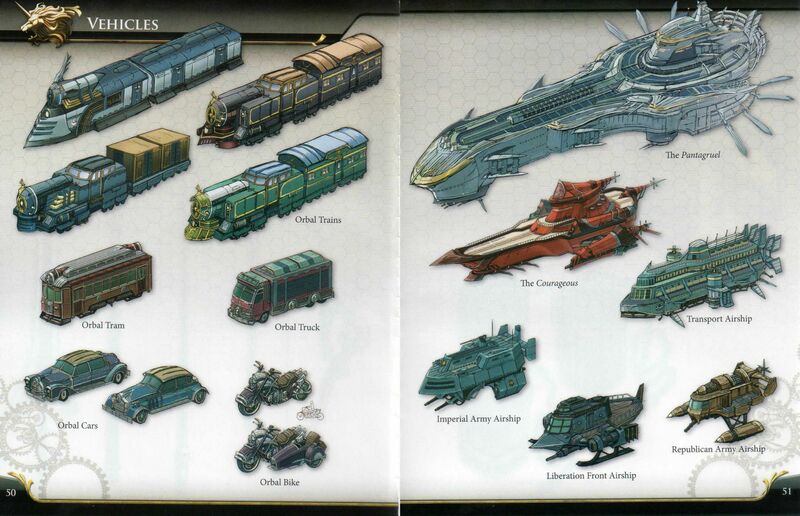 the train will have to be last because the train itself is a HUGE piece that may need it's own thread. 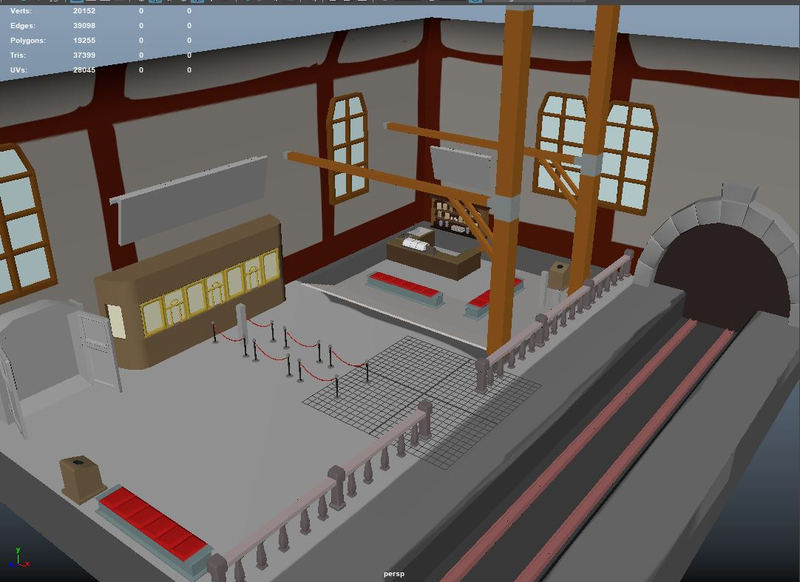 Got some suggestions from some others about some changes I could do to make it more welcoming of a train station! Ive decided to turn this to a daily progress log over this scene in order to track down all of my work on a day to day basis if I can. What art style are you going to go for here? I'm going very close to a realism, but not AAA as I'll be hand painting all the textures by hand. The sort of environment I'm going is close to scenes like example or this. 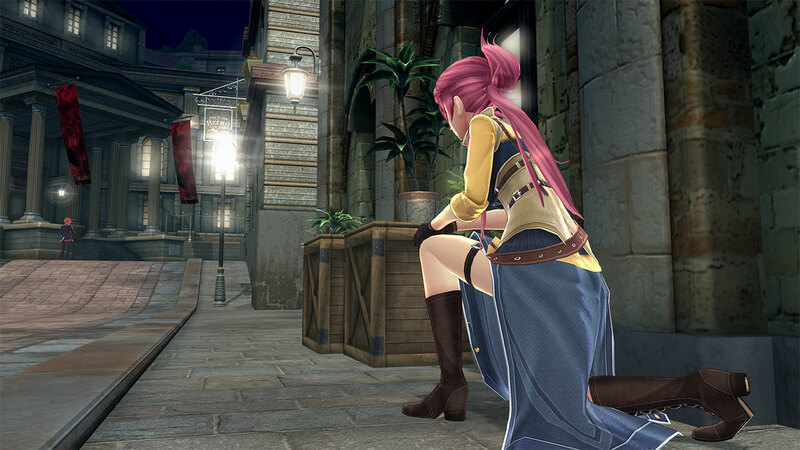 I was inspired by the games by Falcom, but I wanted to give it a more warmer atmosphere. Plus I wanted to really clean my modeling skills up little by little. 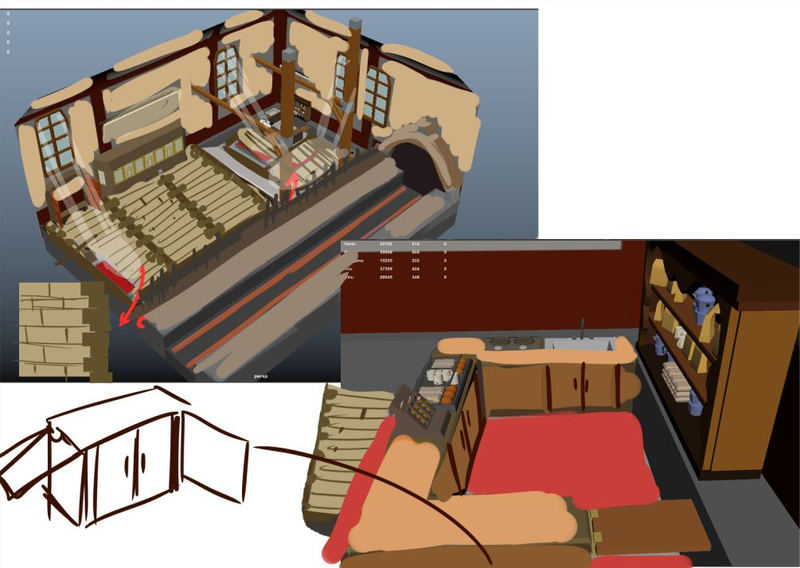 Made the little theater barricade things, please let me know what the actual name of it is, but Next is working on the windows and stairs, debating how I want to make the stairs. 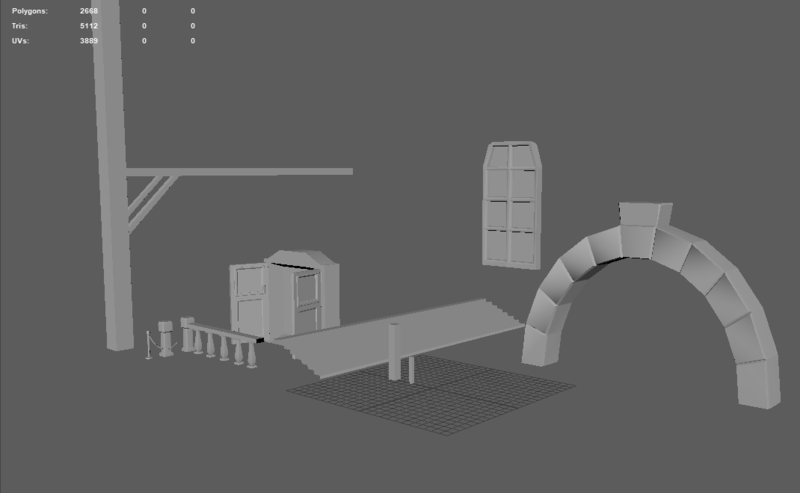 working on more modular pieces, didn't get much done today due to other circumstances. 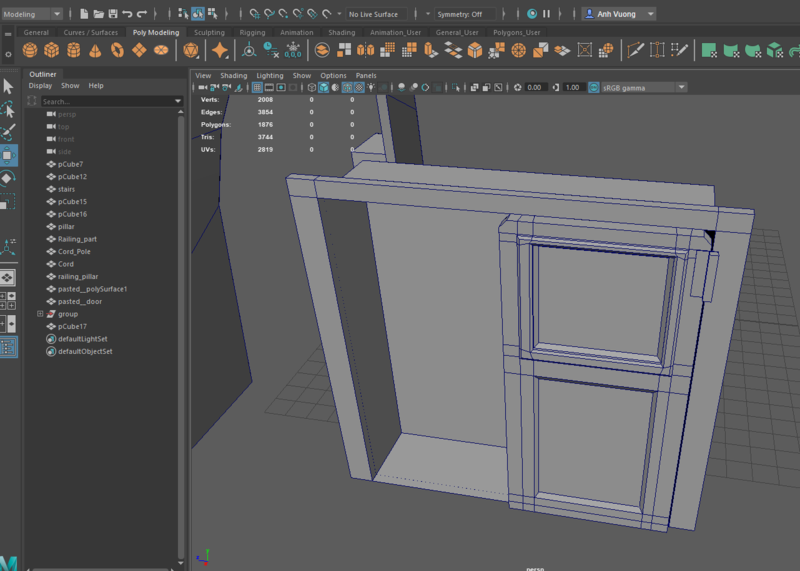 Spent time today trying to figure out what I want the door to look like, and figured that open wide doors would be better, while figure out a way to model the door way to fit the door. 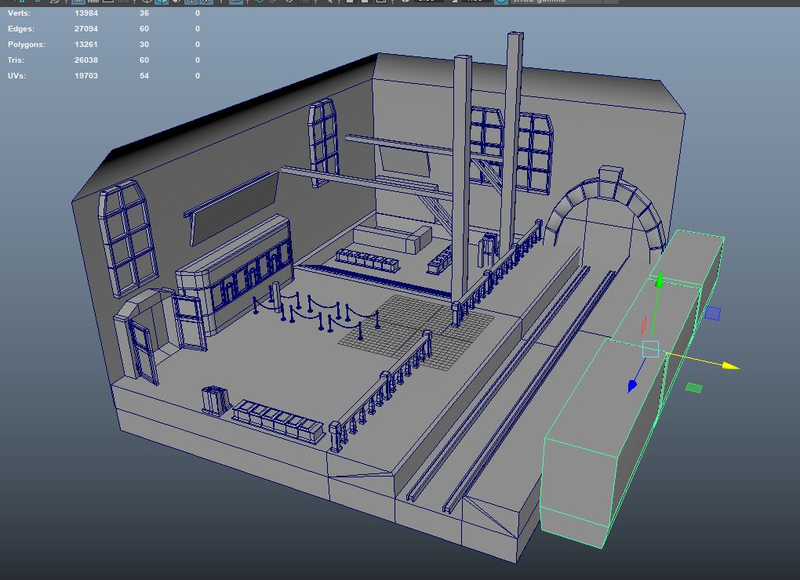 After that will be the Cafe modular props,then the cafe building itself. 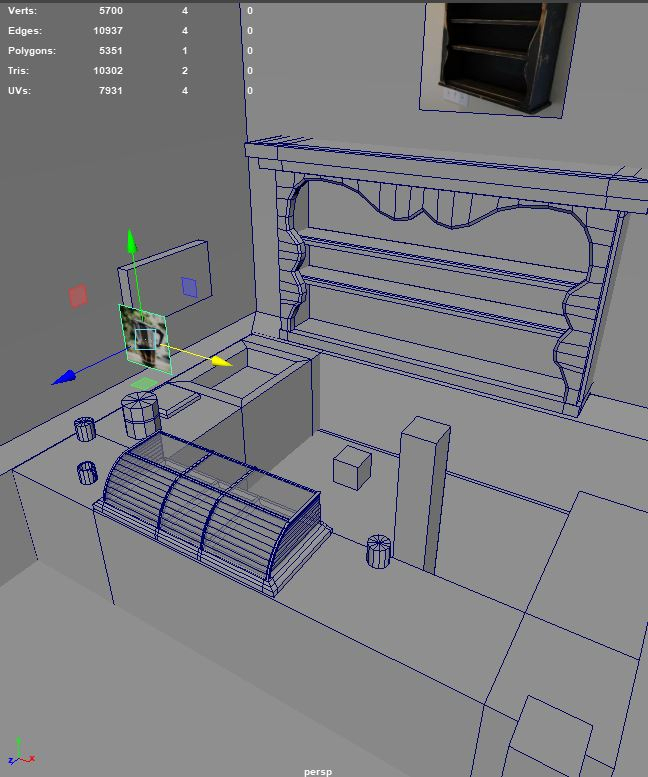 Started to place items into the scene to place to see the design, It's coming together! 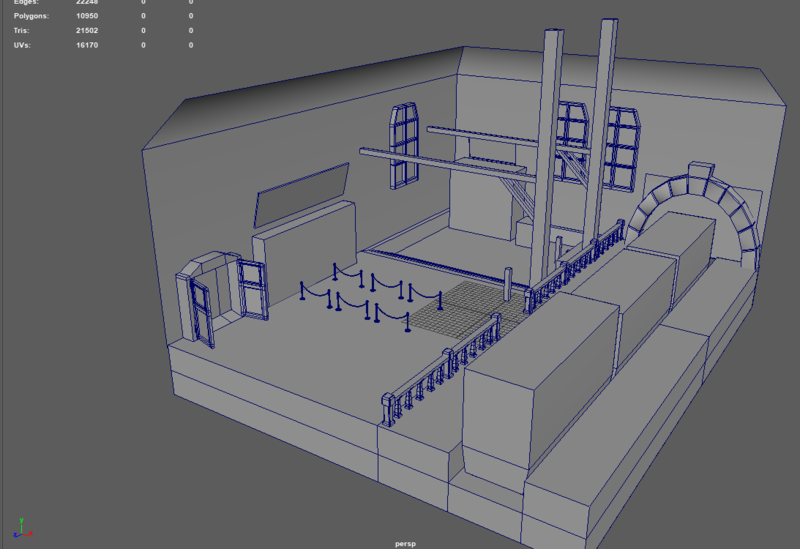 cleaned up the model so it can be portfolio and to get rid of the arch that was blocking the train path. 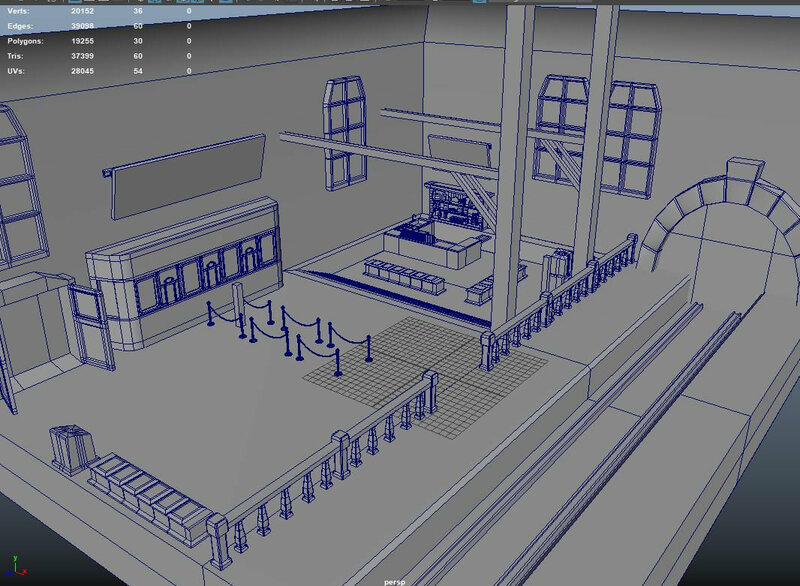 Plan on finish UVing the window then work on the ticket booth/cafe area! 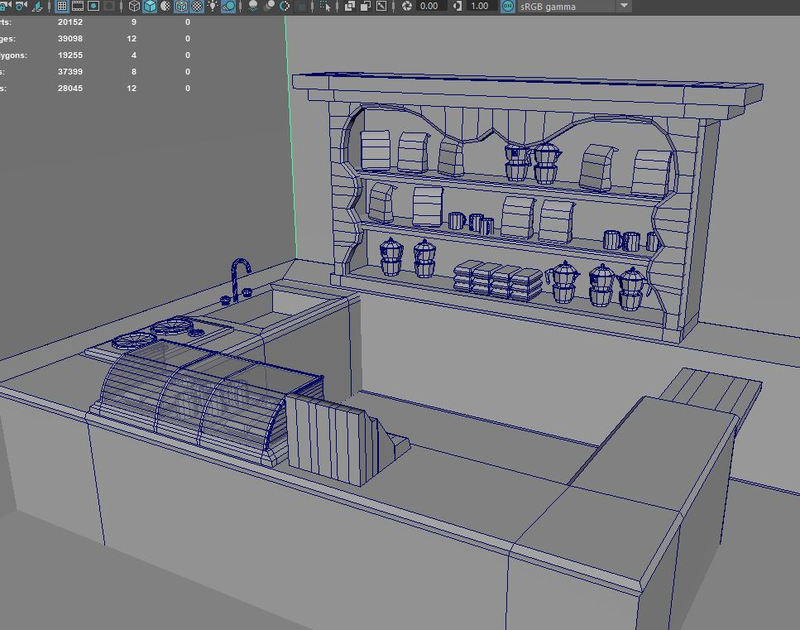 cleaning up UVs/modeling is tough but next on the list is making the small cafe area so its more lively in design! Keep it up! 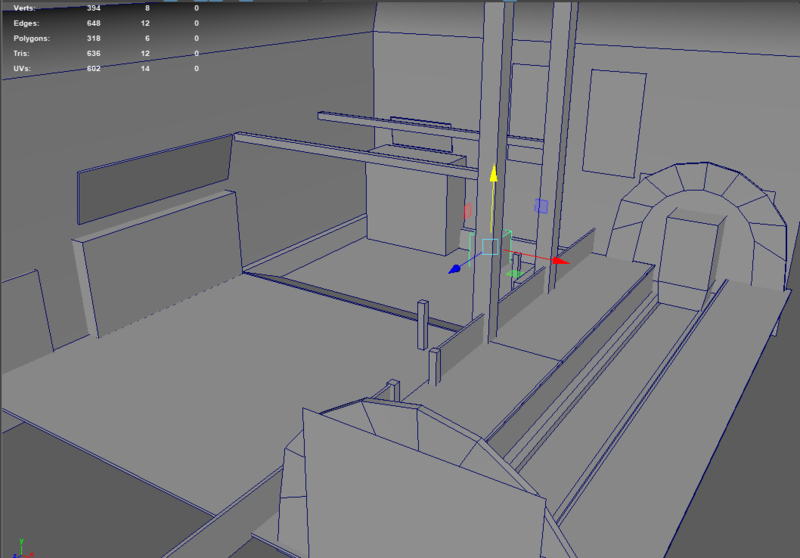 Blockout is coming along well. Will you be bringing this into UE4? Hey If you need a train I can give you one I did and you can use it for your project...Are you thinking of realism or Si-Fi? Thank you so much! I'm thinking of either putting it in Unity or Marmoset for screen shots, and then put the model in sketch fab once i finish everything to see which one offers the best images. Thank you for offering! 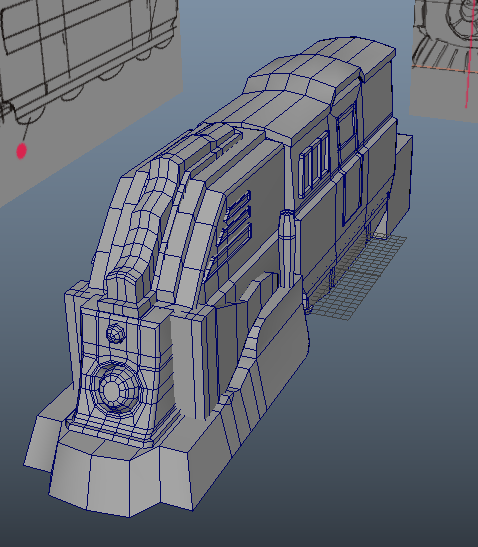 But I'm thinking of modeling the train after I UV/color map for the train station! However I'd love to see what you did for your train! The design i'm thinking is a hybrid be tween the orbital tram and train shown in this picture! 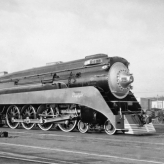 Just PM me if you'd like to get some ideas and ways to bring more to the train, My Train is a Steam Locomotive that actually existed in the 1940s and 50s. I mostly specialize in Realistic Designs such and Steam and Diesel... I also have been working at a machine shop lately and know the real world designs used in real trains. 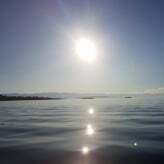 I'll for sure message you for some feed back on the train and how to add on to it, especially since there's certain aspects the really make things, well, a train. Even for a fantasy sort of train, I like to believe they did refer to older train around the era it was inspired by too even if it had 'magic'. 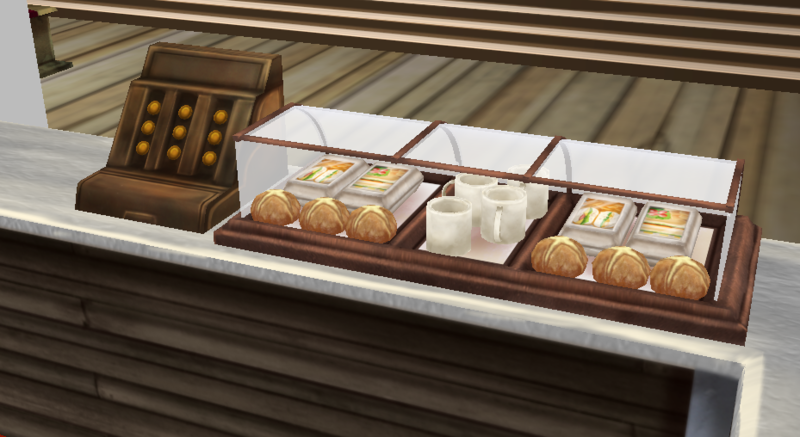 at that point ill populate the cafe with these items, and attempt to make the items in this cafe scene share the same UV in order to save uv space or make them small, its debatable tbh. 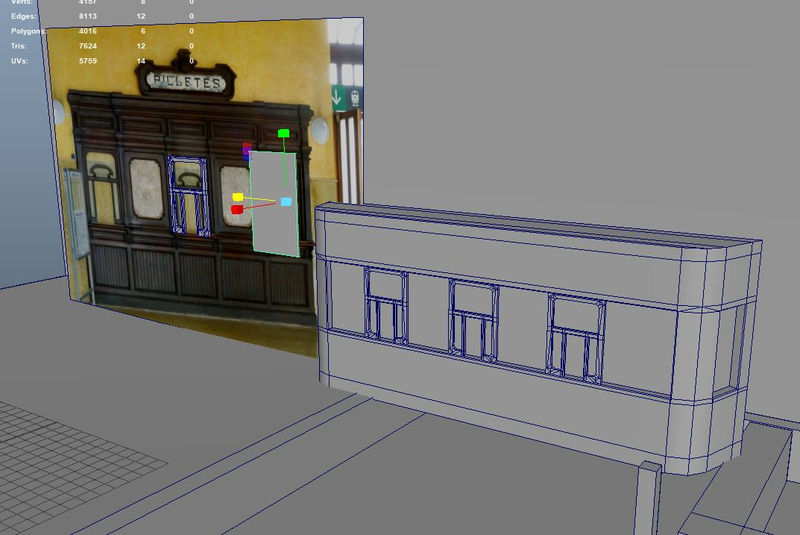 Once the cafe is done ill go on to color mapping then revisit the train. 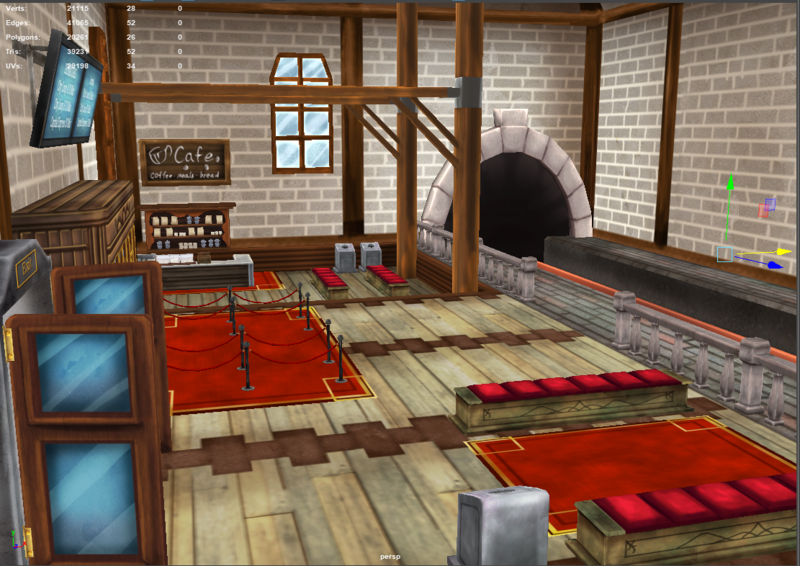 cafe and the wall feel a little empty so I may create posters to put around the train station with advertising of different items or tourist like images based off the game. 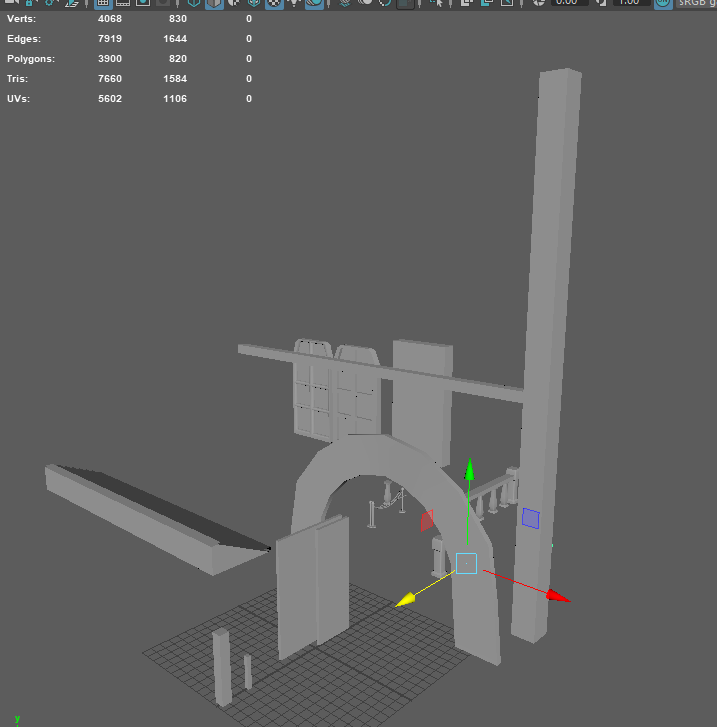 gotta UV everything into one giant map OR make it large the reduce the resolution, not too sure what's best but I need to UV everything before end of this month as my goal to myself. 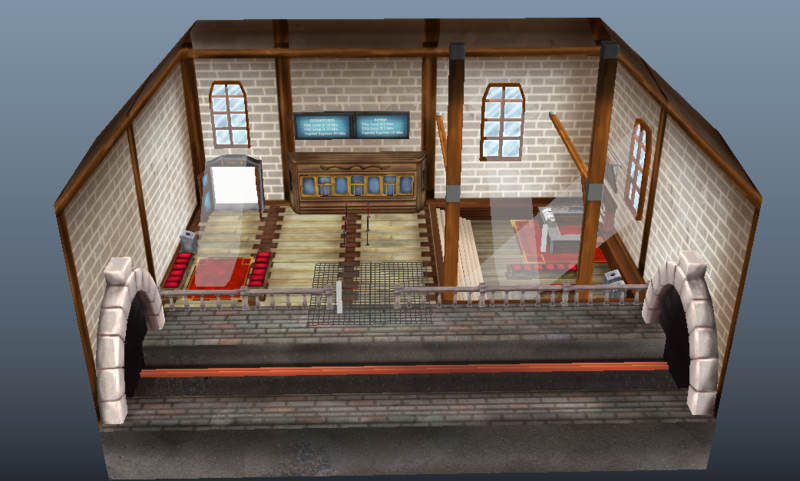 the train might be it's own separate project once the train station is textured, but the most I can do is work on that next month. 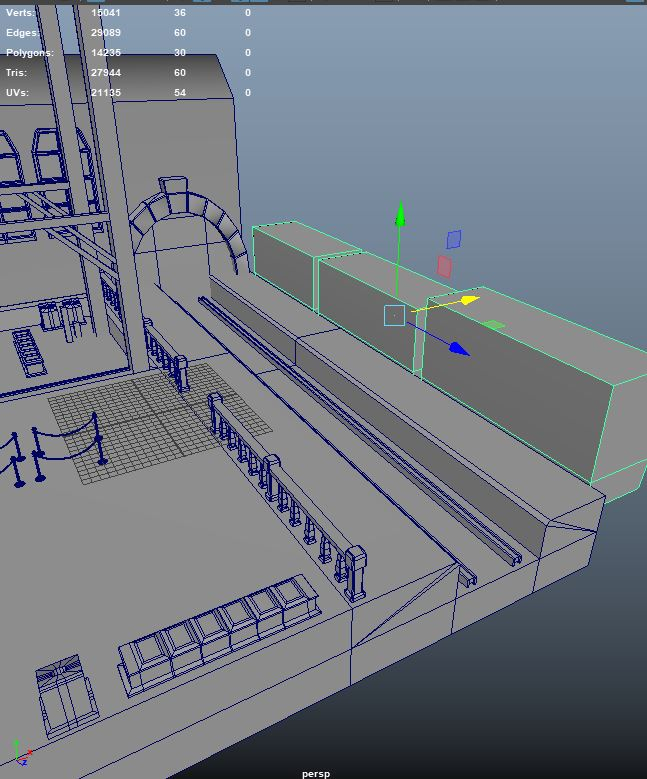 My goal this month is to finish uving modeling the train station and everything so that I can work strictly on textures while 3d modeling the train. 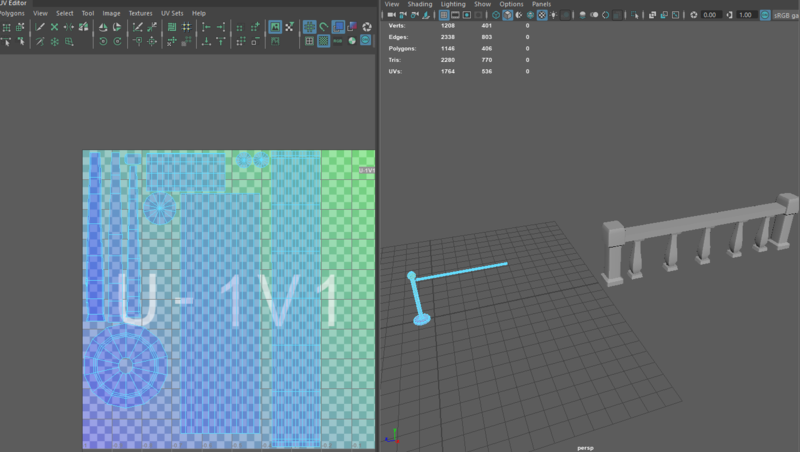 Why do you want to UV everything on the same map? I used this technique for making my food props before so I'm pretty familiar with it. 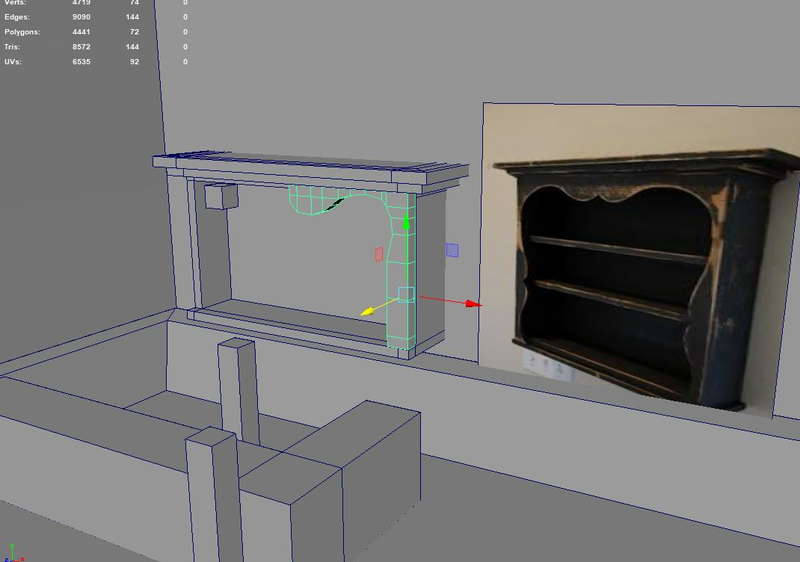 It wouldn't be used for big pieces like the shelf or counter, but for very small stuff (the mug and what not) since I'd like to be more efficient and do things in one go to keep track to it. It might be a bit strange but I've found this has been easier to do rather than try to shove everything in its own texture map. I think it might make sense when I start posting textures, but that's how I plan on doing it. I might have confused you when I meant UV everything onto one ma so that's on me. I was mainly referring to the items presented in the image. 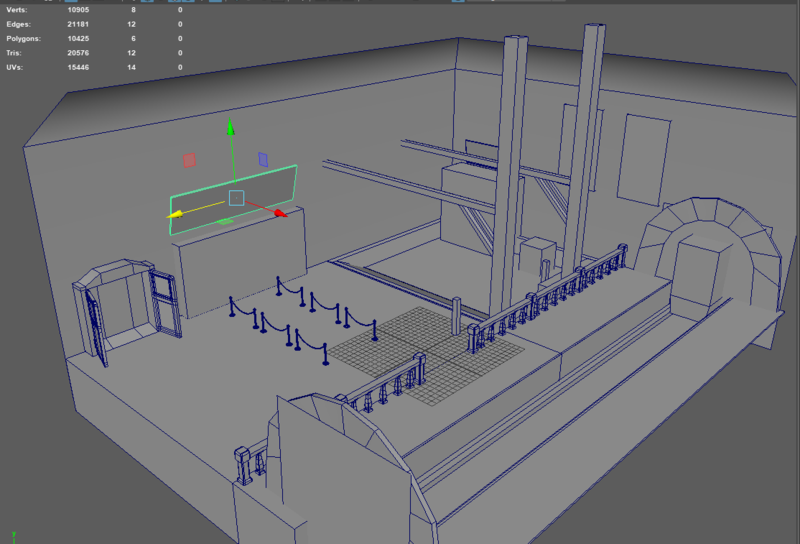 Everything else such as the train station ticket booth, rope, railing etc. 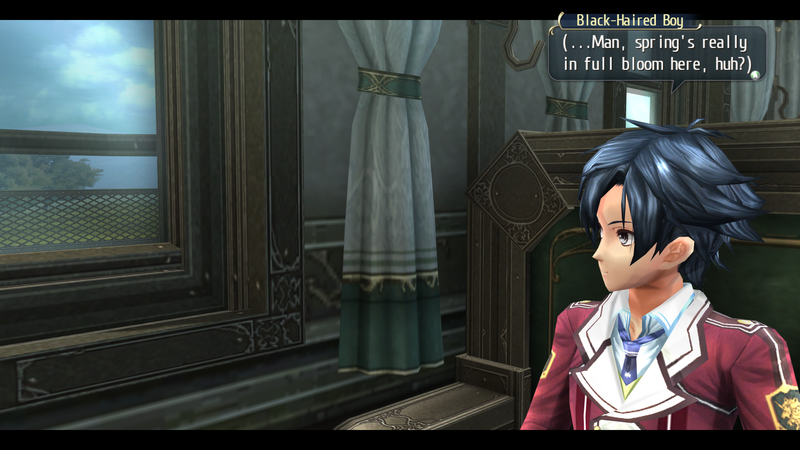 has it's own texture map (planned) since each detail is so independent. 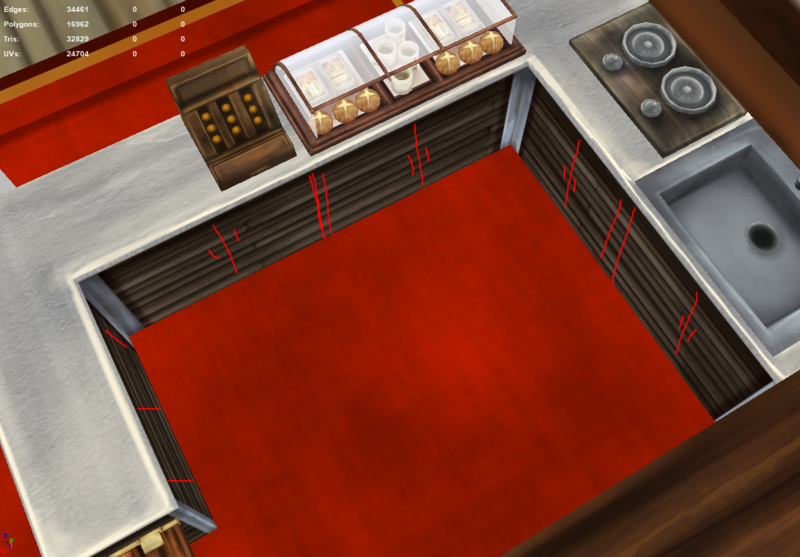 For cafe population items I don't plan on making my work worse by making MORE texture maps to keep track of. Hope this answers your question! next is base coloring the textures to see what kind of colors I wanna for for, then run tests later before painting everything on photoshop! I gotta do the same for the door way and also the signs. The one issue i notice right off the bat is there's way too much gray so I'll go in and research different warmer color schemes I can use for the flooring. 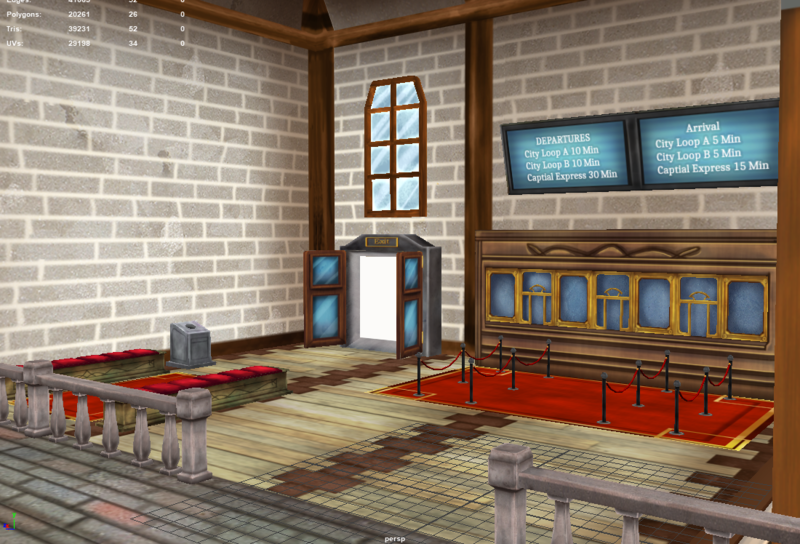 I also considered added rugs near the door but the best way to handle the floor is to make a plaza tile floor design. It was also nice to just pre plan the texture I plan to paint for the floor! edit: Started to get a headache this week end so Ive decided that working on weekends might have been too much of a stretch this week, so the most I can do is reflect on that and take better of my health. 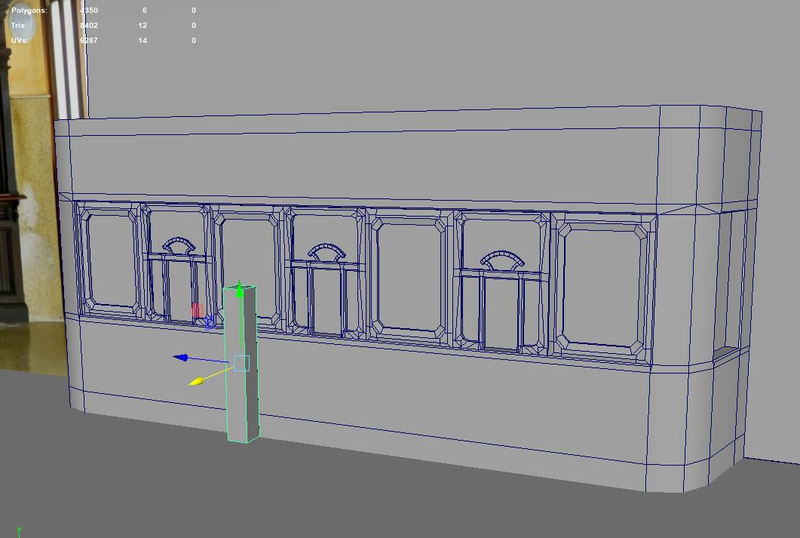 I also been re planning how I wanted to approach the train as I'd like to try the same trick I did for the ticket book and make 2 special window frames. 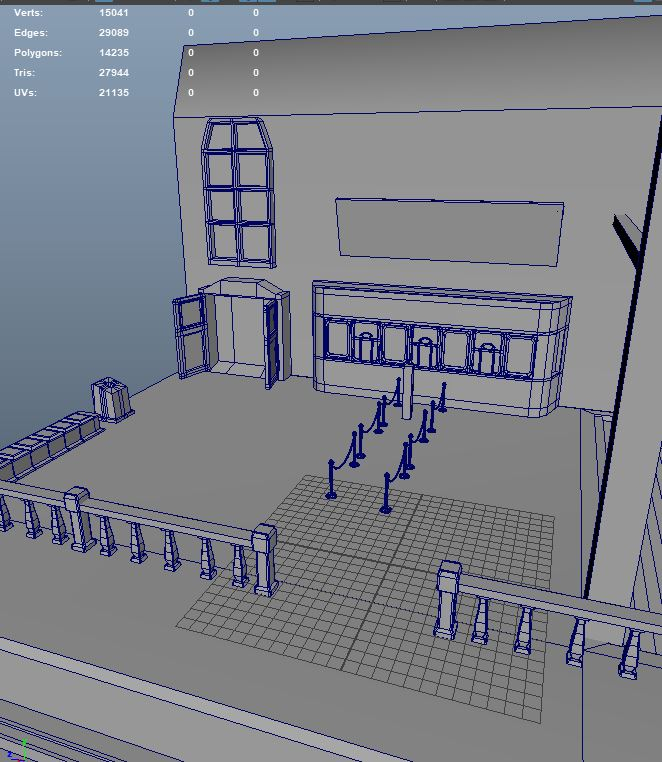 Edit 2: My goal for this month is get everything (The Train Station/Cafe) done before the week of GDC. The train might be a separate project AFTER GDC week. 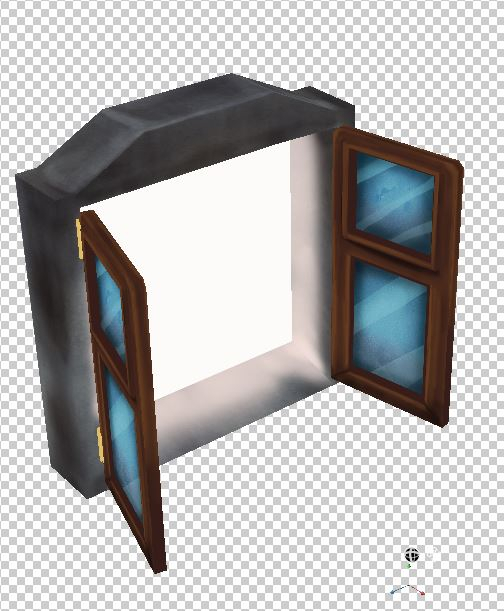 tried a bit if a painted light trick for the door today as well as textured some other stuff! note the train might not be done until after GDC. but im really liking how it looks even with just some pieces! Luckily I can work off the png I saved. 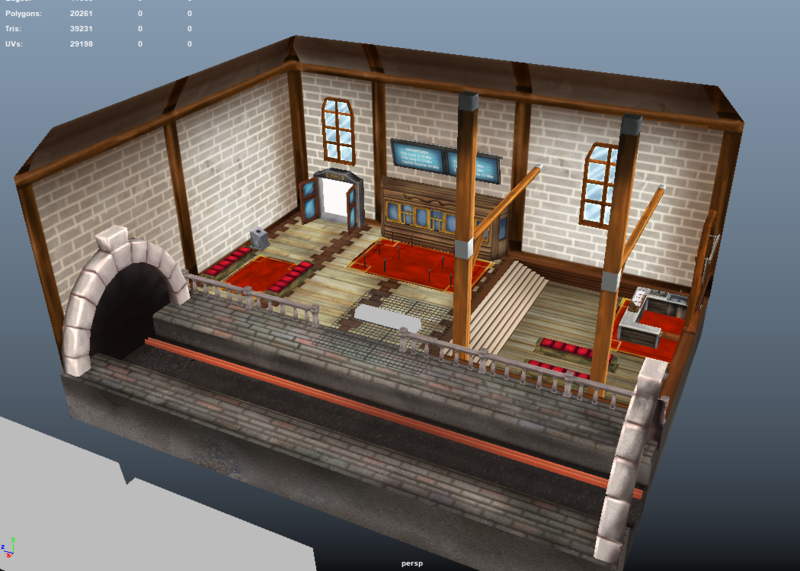 As planned the texturing is going along well and back from GDC, ready to work! 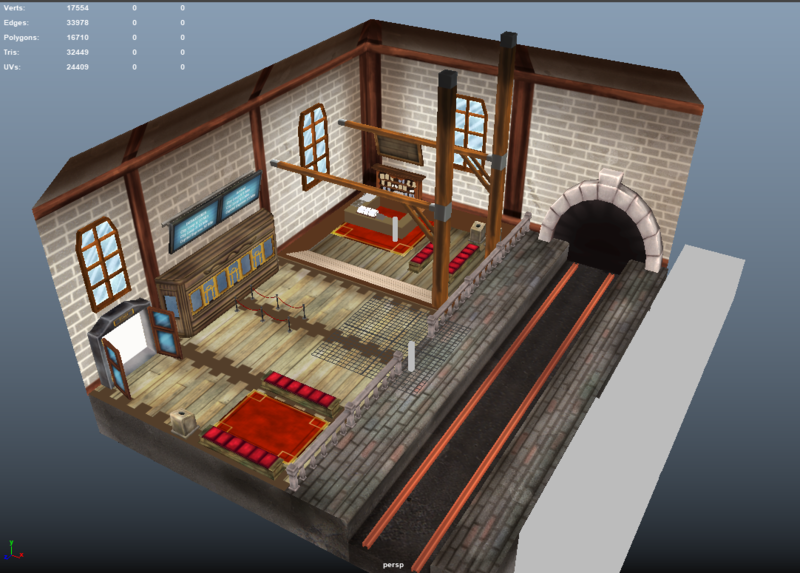 I wanna make a lot of adjustments in terms of colors and how the wall is drastically different from the floor in terms of details levels, so I'll be doing in and making some adjustments, so far so good! might have to do the train around first week of april but my goal is to do this well before moving on to the train! 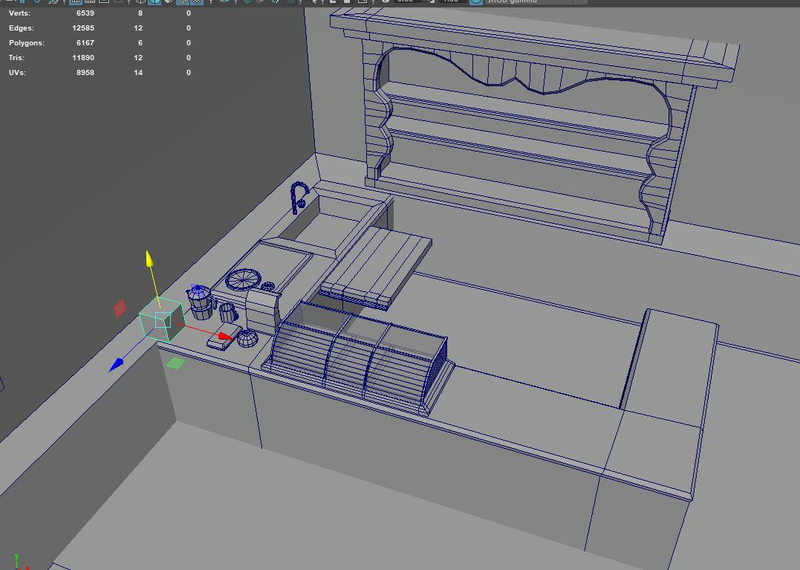 May also do adjustments for the benches, but enjoying my work is the goal here! 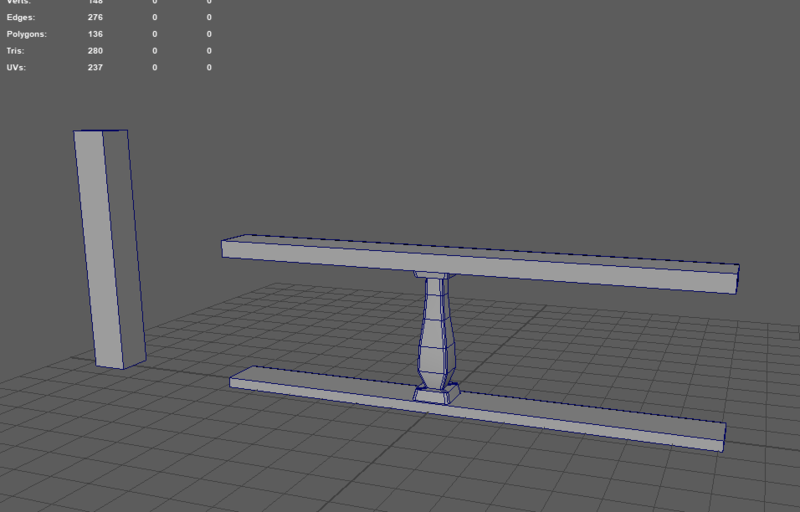 Did a LOT of changed with sizing since I looked at the train rails, which I gotta model some extra stuff now, alas, but it's getting there, I'm working on everything but my goal is to do it WELL rather than just finish it quickly and on time! Most of my focus right now is on the cafe and at the last spurt! 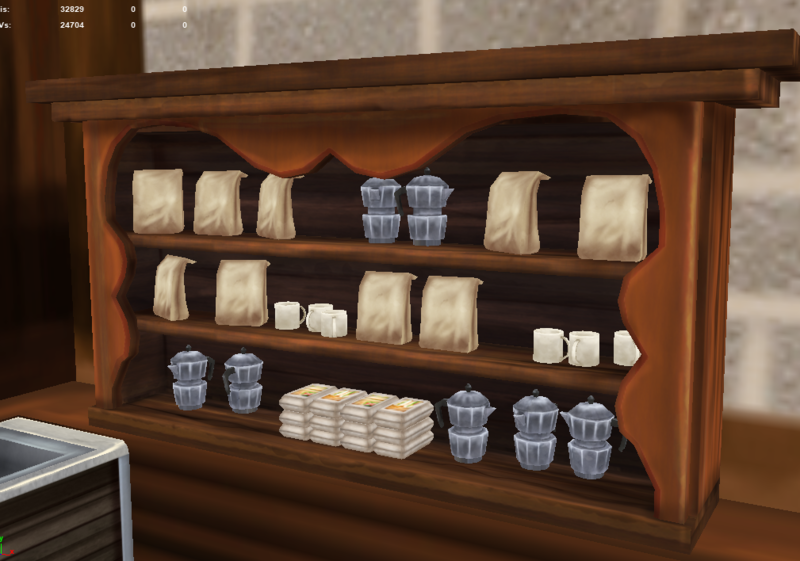 (I wanna add some handpainted drawers later, but now i wanna get most of the textures DONE before doing more..
After the texture of the items here in the cafe part I plan to do one more color check for everything/over paint to see what I need to fix/add because there's actually a few small detail I'd like to add before calling it settled. I would like to start making a base of the train this month and final some more details on it, been busy learning programming to the side! 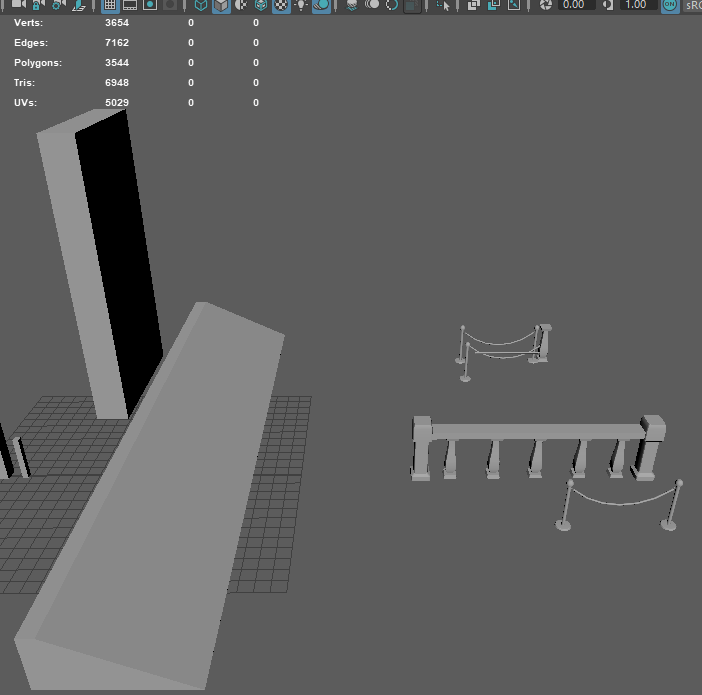 Might also be focusing on studying substance designer to the side so I guess that's a future thread??? 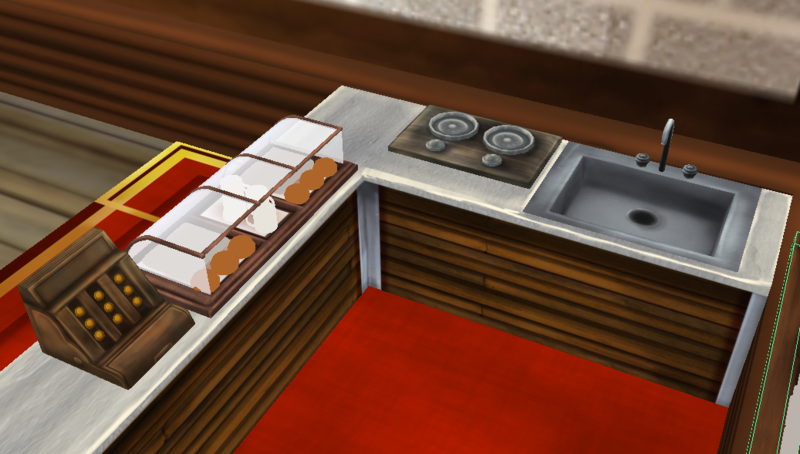 next is making adjustments to add drawers on the textures (as well add labels for the bags on the food), then model the train tracks (which I have no idea how I've forgotten) as well to add a PA system. 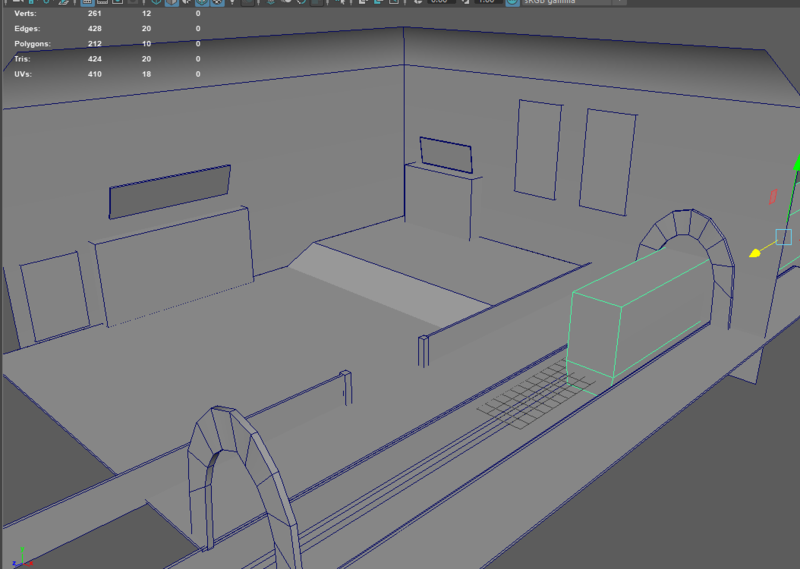 Once this is done I can focus my efforts on the train itself, which will prob take up most of this up coming month. Ive been on debating the design of the train: as I want it to be a hybrid of a cable car / light rail train that is similar to San Jose's VTA train, but we will see when we get to it! I'm debating of making the train itself it's own thread if that's okay or not. 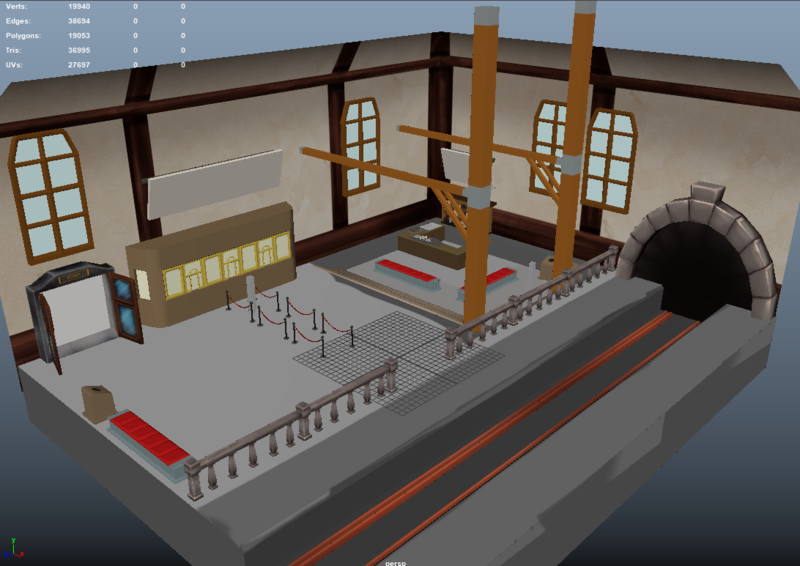 I rather not spam this thread too much so it focuses solely on the making of the station. The painted textures are looking cool I would like to see you be a bit more liberal with your polycount, unless you're specifically designing for mobile. 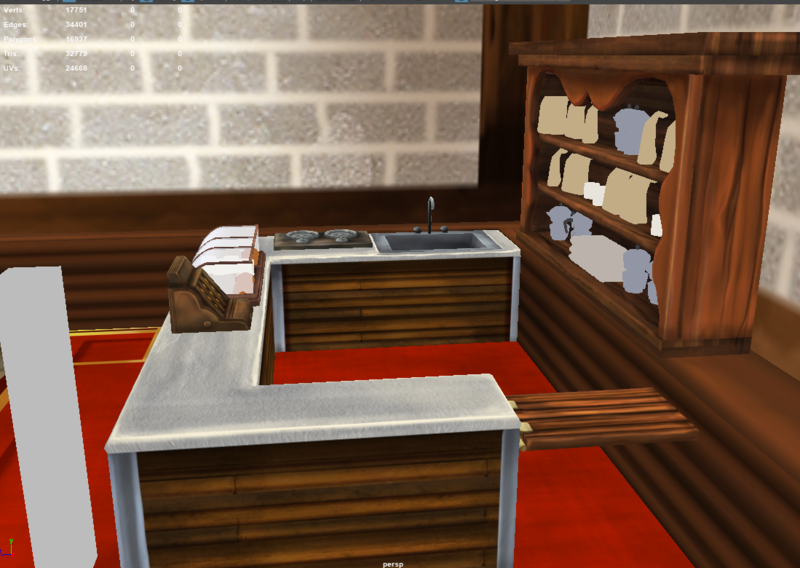 all of the items ive planned to texture is now officially done! I plan to focus on the train at this time forward, but I will be busy due to circumstances! 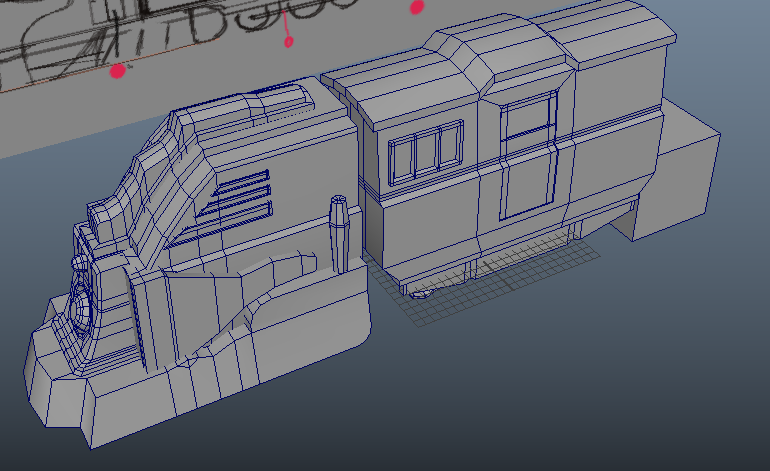 I'm having a lot of fun texturing this but here's the challenge now, the train design..
Hey! been busy working on other things that have come up during the week and been trying to rest up more as well. 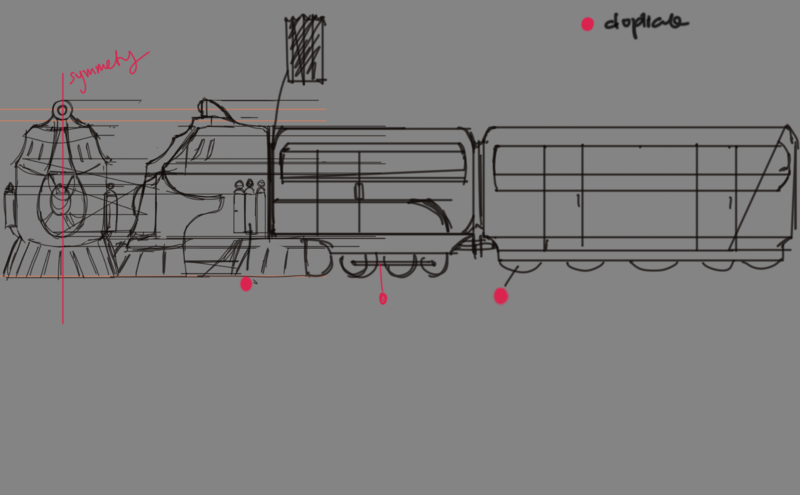 so I've been experimenting and trying out different things, I'll be adding a little more details such as a connective part between each train. I would like to finish this when I can so I can focus on my next design using a new work flow, but for now thanks for continuing to read if you've been following this thread!